This week I thought I would jump back into Scavenger Hunt Sunday. 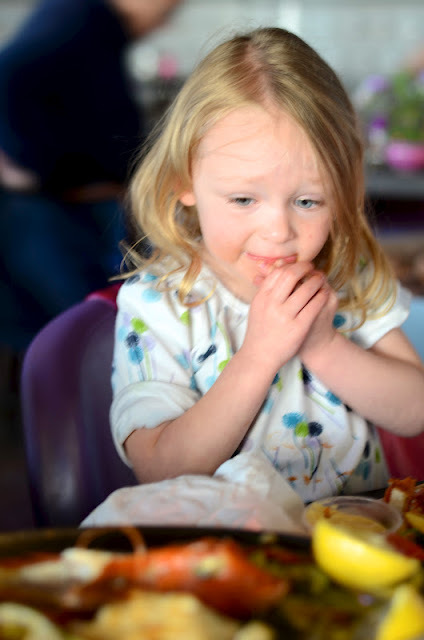 All the photos for this week are from our recent trip to Holland last weekend. I'm still sorting through the THOUSAND photos I took so look for more vacation pictures later this week. Hopefully this sneak peak will bring you back for more! 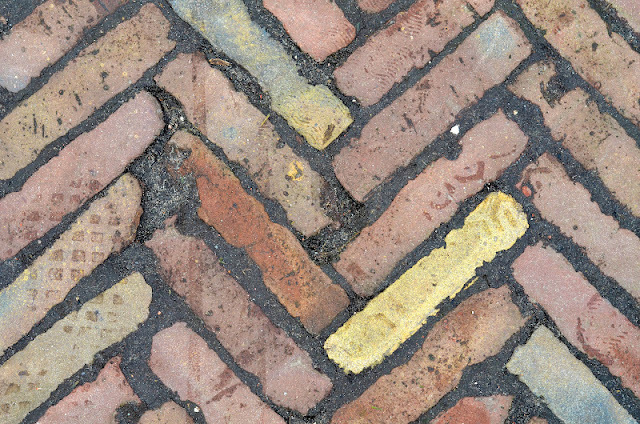 This single yellow brick on the pathway winding through Keukenhof Flower Garden in Holland caught my eye. Ok so this isn't the best photo but I captured the distress on Ariana's face when they brought out our seafood dinner with whole cooked fish, eyeballs and all. It made me laugh but she was a champ and tried everything! I'm thinking this falls into the category of Ancient. It's the door on the old lighthouse in The Hague, Holland. 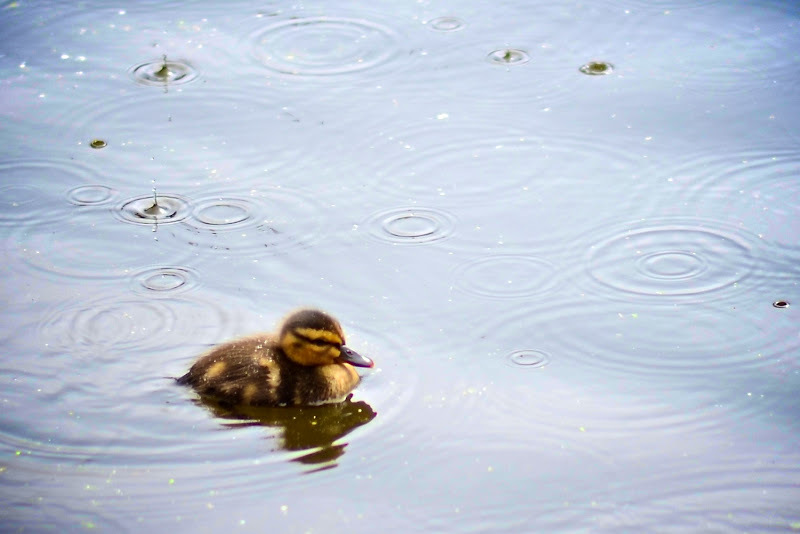 Little fuzzy duckling enjoying a rainy fountain in the Keukenhof Flower Garden, Holland. 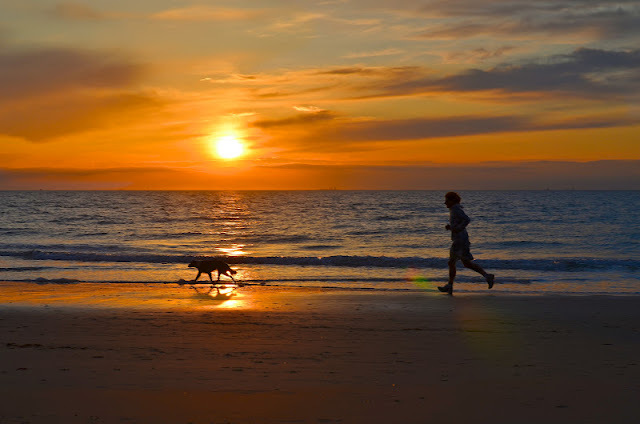 I captured this sunset run on the shore of the North Sea. We stayed in The Hague a few nights and wandered down to enjoy the beach sunsets while we were there. I love the silhouettes of the dog and his person running in the sun. Linking up with Ashley and her Scavenger Hunt Sunday. I love your antique and in the sun, just gorgeous!! Oh my! That last shot is AWESOME!!! I'm a runner myself, and would LOVE to be able to run on a beach at sunset. You captured it perfectly. I really like your set. I love the sun picture, but they are all wonderful. Great shots! Your daughter's face is too cute! The sunset shot is awesome!! Absolutely beautiful photos all !!! I like them a lot ! Splash is cute and lovely old door and that yellow brick ! Oh such a beautiful line-up of images. The splash is so precious, the ancient is wonderful, makes me smile is sweet, but my fav is the beach scene, gorgeous!! Great choices for the Scavenger Hunt! Another beautiful set - really like your first and last shots. These are great! I love splash with the little duck and in the sun is beautiful! 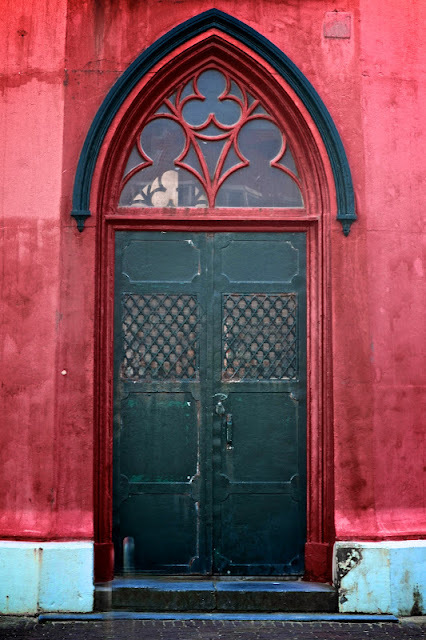 I love that red door, and the sunset is gorgeous. WoW...an amazing set. they are all wonderful but your last two are amazing!! What a wonderful grouping. I especially like the "yellow" brick!